Since 1898, Sinfonia has advanced the cause of American music in our country and abroad through a variety of genres. To encourage continued enthusiasm in pursuit of our noble Object, we issue to chapters the AMERICAN MUSIC CHALLENGE! 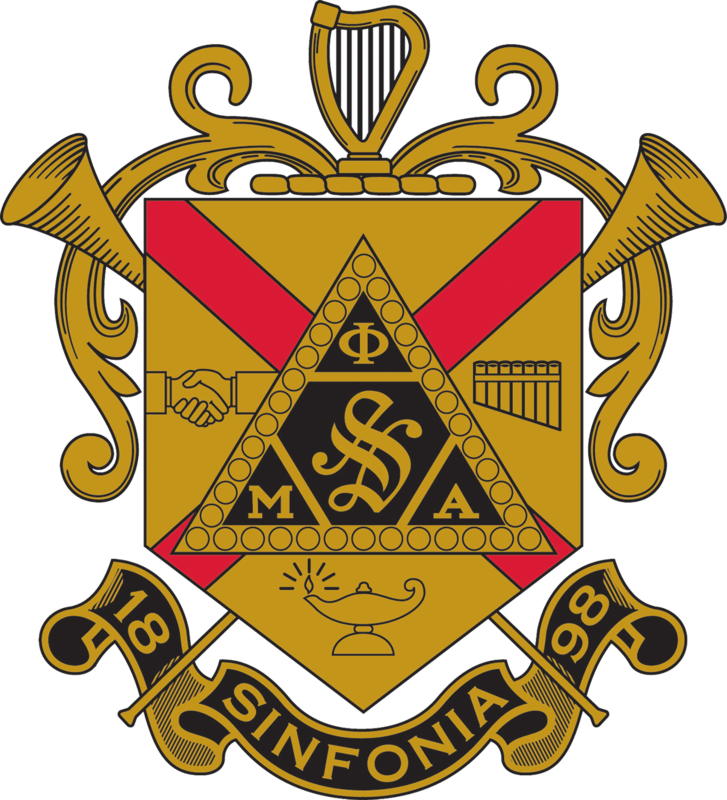 It is our hope that Sinfonia’s strongest chapters in music will use these funds to build upon their successes and become centers for the promotion of the best in American music on their campuses, in their communities, and in the nation. We hope that all brothers and chapters will take on this opportunity with enthusiasm, all to advance our noble Sinfonian ideal to voice the music of our land. Click here to see the winners from 2015-2016 academic year! Members, learn more about the contest on MySinfonia!